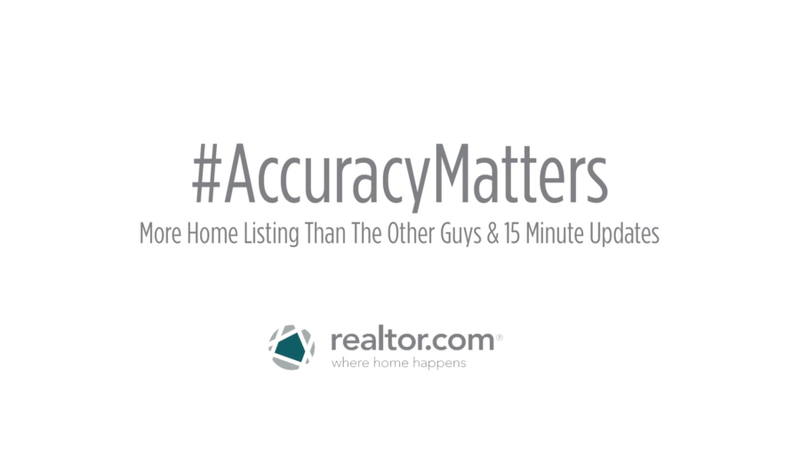 To create awareness of the accuracy of Realtor.com listings vs. the competitors, Singley Content Studios developed, administrated and fulfilled a nationwide contest with the hashtag #AccuracyMatters. We drafted the official rules, bonded the contest in the appropriate states, managed all potential winners and managed distribution of prize money. Did you know that there is a significant legal different between a contest and a sweepstakes? Not all promotions are created equal. If you want to be sure to adhere to federal guidelines and keep your legal department happy, contact us for a quote to develop a microsite and full promotion for you.